Professor John Milne was the 'father of earthquake science'. Professor John Milne FRS was the founder of the science of seismology, the study of earthquakes. The first half of his professional life was spent in Japan, and the second half on the Isle of Wight, where he established the world’s first seismographic station at Shide Hill House, near Newport. Milne was born in 1850 in Liverpool, and after attending school obtained a place in 1867 at King’s College London, gaining certificates in a wide range of subjects. With a developing interest in science, he attended the Royal School of Mines, and in 1873 obtained employment reporting on the mineral resources of Newfoundland and Labrador. In 1875, Milne became Professor of Geology and Mining at the newly formed Imperial College of Engineering, Tokyo. Travelling overland to take up his new post, he immersed himself upon his arrival in a wide range of topics including mineralogy, volcanology, mining engineering, chemistry and archaeology. Following the devastating Yokohama earthquake of 1880, he took up a special interest in earthquakes, and helped found the Seismological Society of Japan. Milne published many papers and several books on seismology, and with colleagues developed the first seismograph capable of recording major earthquakes occurring in any part of the world. His pioneering work was recognised through many honours, including an honorary Fellowship of King’s College London, Fellowship of the Royal Society, the Lyell Medal of the Geological Society, and conferment by the Emperor of Japan of the Order of the Rising Sun. 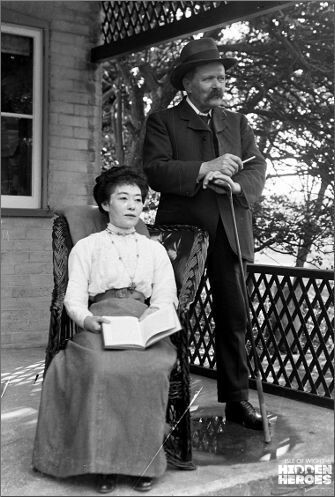 In 1895, Milne returned to England with his Japanese wife, Toné. They set up home at Shide Hill House, where he established a seismological observatory, from which others followed. Milne developed his seismometers further and promoted a world-wide network to record earthquakes. Participating observatories submitted their data to him, which he published from 1899 to 1912. His observatory became a popular destination for visiting scientists and dignitaries from around the world. John Milne died on 31 July 1913, and was buried in the churchyard of St Paul’s, Barton. He was a man of great energy and enthusiasm, an expert geologist and mining engineer, an explorer, and a keen naturalist. Other interests included golf, music, literature and photography. An important group of his photographs and papers are today in the care of Carisbrooke Castle Museum. 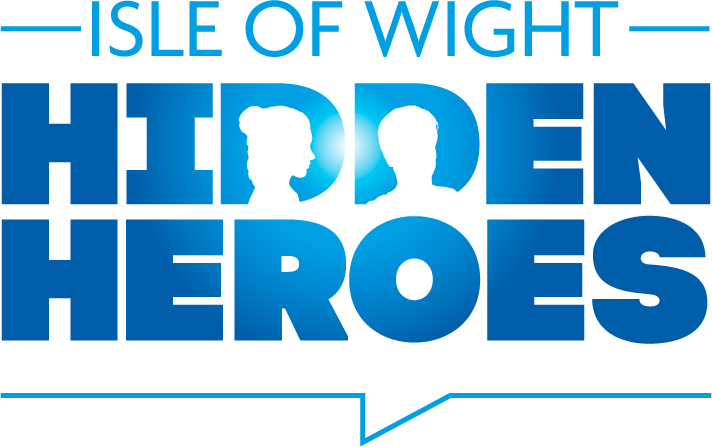 You can find out more about John Milne at the Museum of Island History exhibition from 2nd January-30th June 2018 as well as at Carisbrooke Castle Museum.